Yolk Marketing was asked to help this financial startup produce a brand that stood out from its competitors, as well as appeal to a more modern and youthful audience. Yolk Marketing was asked to help this financial startup produce a brand that stood out from its competitors, whilst also appealing to a more modern and youthful audience. The underlying ethos and vision the client has for his business is to provide conscientious financial advice. His unique service offering placed great emphasis on a holistic approach to financial health and wellbeing. This was an important factor that needed to be reflected in the visual identity of this new brand. 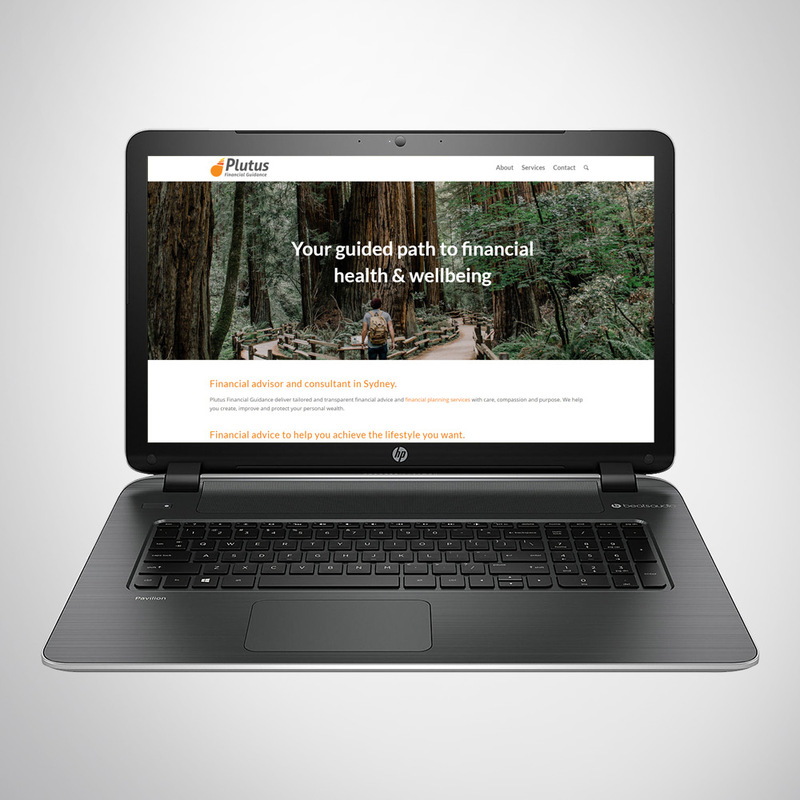 We helped our client build a financial services business brand from the ground up. We collaborated with the client to find a suitable business name through creative brainstorming. We started this process by putting all initial thoughts and ideas on to paper. We then went on to conduct keyword research, as well as an analysis of the symbolism, meanings, associations and connotations of all ideas. Yolk Marketing provided guidance through out the business name discovery phase by highlighting key considerations and providing recommendations. Once a business name was decided, we got cracking on creating a custom logo design. The logo design process started with the analysis of competitor brands, identifying common colours and graphic elements being used. We created a few options based on this research, each with varying degrees of difference from the competitors. Interestingly, our analysis revealed that it was by far the most common for financial services businesses to have blue colour branding. The psychological effect that have colours have on consumers is often a big consideration in marketing. In this case blue is believed to be associated with feelings of trust, dependability and strength. 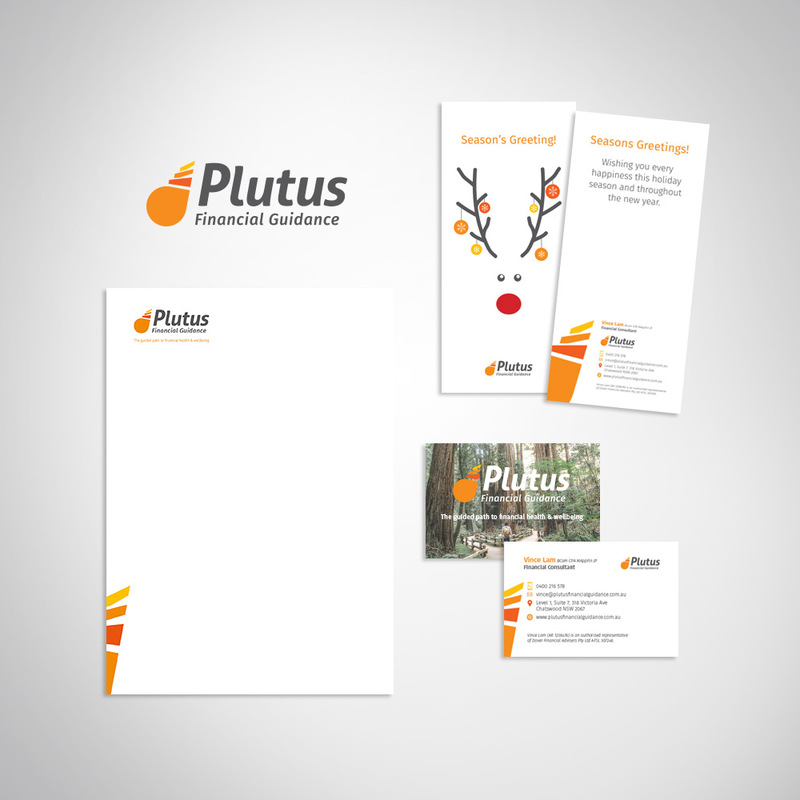 In a deliberate move away from the traditional ways of financial services brands, we opted to go for orange and yellow in our designs. Orange and yellow are associated with feelings of friendliness, confidence, happiness, clarity and warmth – which fit in very well with the clients brief. We ended up creating the full suite of basic marketing collateral which included business card design, stationery, website design, website build, copywriting and more.